Bristol is a city with a growing reputation for its food. Riverside district Wapping Wharf, until a few years ago a neglected carpark, is now home to a clutch of shipping containers that comes alive with drinkers and diners in the evening. The city’s daily lunchtime markets offer street food to suit all palettes, and there are five Michelin-starred restaurants for the finest dining. Bristol has also been an early adopter of the plant-based diet, and celebrated being voted the number one city in the world for veganism by Chef’s Pencil in January 2019. Diners will be overwhelmed with choice when it comes to finding vegan-friendly places to eat, from enormous hangover-curing breakfasts to an exquisite afternoon tea. Thoroughly stomping on the preconception that a vegan diet is a healthier choice, Vx offers unapologetically greasy junk food. 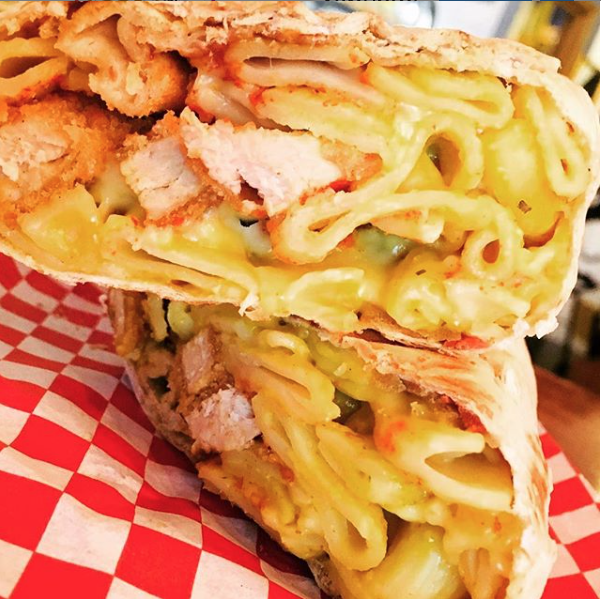 While you can get the best vegan burgers in the city at Honest Burgers on Clare Street, the macaroni cheese with its thick slathering of sauce is unbeatable, as are the quesadillas. The choice in this diner-style spot south of the river is immense – from soya steaks to pulled jackfruit toasties – and the deserts, especially the salted caramel brownies, are delicious. 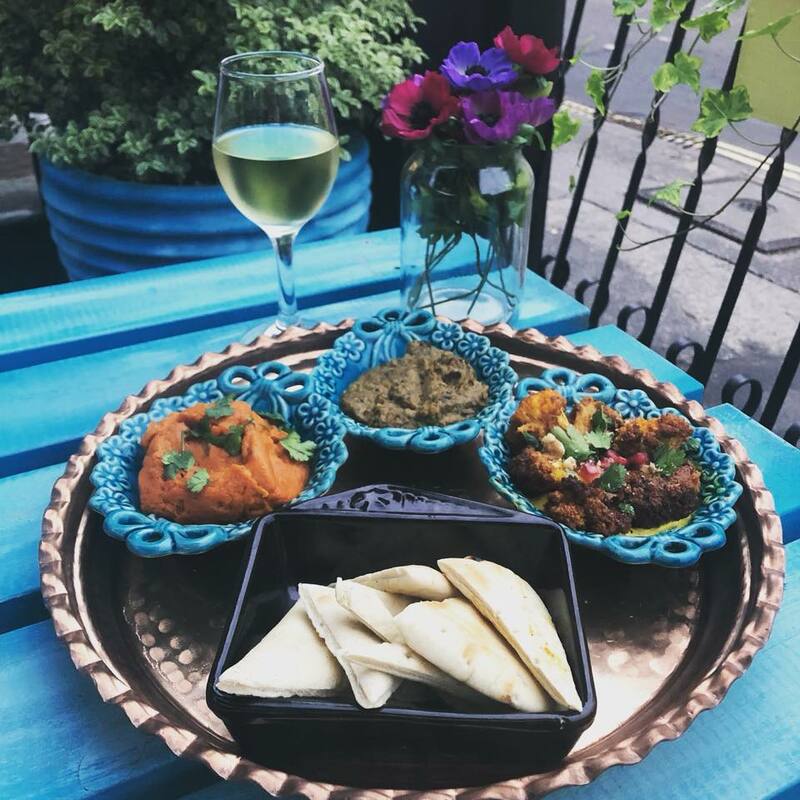 This fully vegan Persian restaurant burst onto the scene in May 2018 and its tables have been full of people sharing food and drinking gin cocktails ever since. Traditional dishes like gheimeh and ghormeh sabzi are plant-based without losing any of their fragrance, while favourites like fattoush salad and falafel are perfectly executed. And there’s nothing diminutive about their small plates: bring some friends and prepare for a feast. Bulrush joined the exclusive club of earning a Michelin star in October 2018, but despite its obvious prestige it remains a supremely friendly neighbourhood restaurant in an upmarket residential part of Bristol. 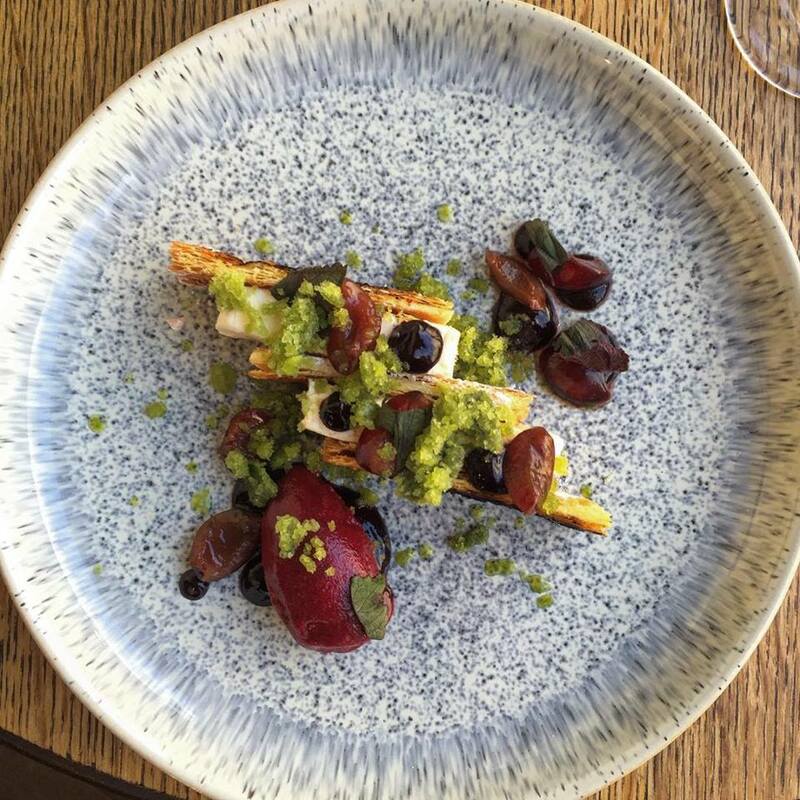 Their exceptional eight- or nine-course seasonal tasting menu is usually vegetarian, but the team are happy to make it vegan. Expect the unexpected, like a beautifully presented truffle ice cream accompanied by a croissant mousse. 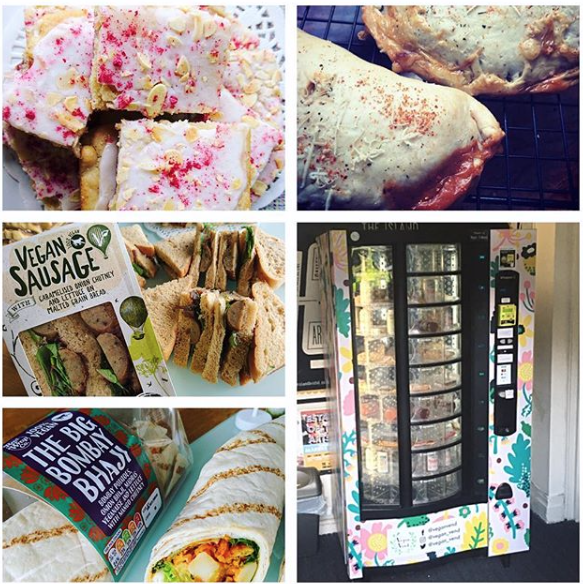 Daisy is a colourful vegan vending machine situated in The Island, an artists’ space close to the main shopping areas in central Bristol. 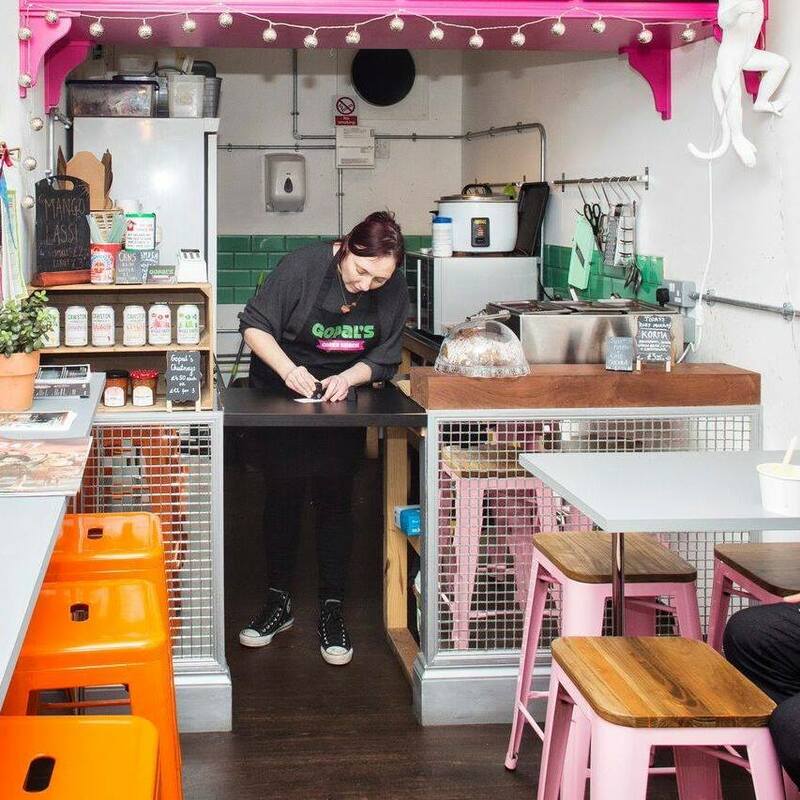 Set up by Remi Toth following a successful crowdfunding campaign in 2018, the vending machine is stuffed full of fresh sandwiches and wraps, from Coronation chickpea to pizza pockets, along with treats from local cake supplier Kind Cakes Mean Bakes. Remi was inspired to set the vending machine up after finding it hard to find tasty on-the-go vegan options, and rumour has it that it is now impossible for any vegan within a hundred-metre radius to resist the pull of a millionaire shortbread. For anyone with a serious sweet tooth, there’s no other choice than Earthcake. 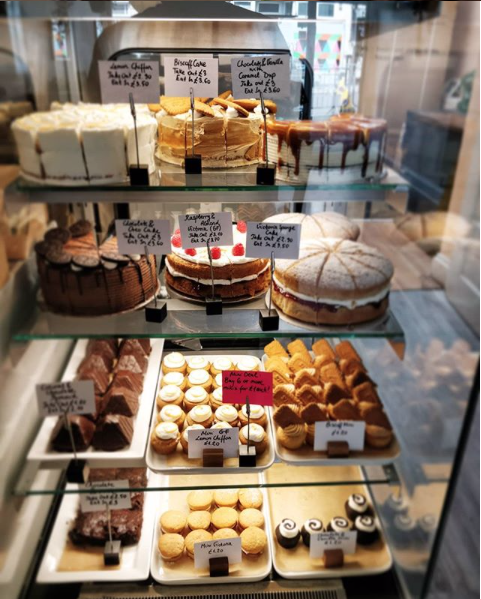 Their afternoon tea, served in their adorable little cafe on one of Bristol’s best streets for food, is a glorious display of what is possible in vegan baking. Come hungry as you’re plied with scones (served with cream and jam), a selection of five miniature cakes and four finger sandwiches, plus lashings of tea, coffee or hot chocolate. Pre-booking is essential as everything is made fresh on the day. Heather Simmonds and Melanie Taylor have been running their street food stall since 2013, offering vegan dishes including huge portions of samosa chaat and jackfruit jalfrezi, along with the biggest bhajis you’ve ever seen and their delicious parsnip and ginger pakoras. They’ve had a permanent spot in trendy food district Wapping Wharf with a dockside view since 2017, but can still be found popping up at some of the city’s lunchtime food markets throughout the week. 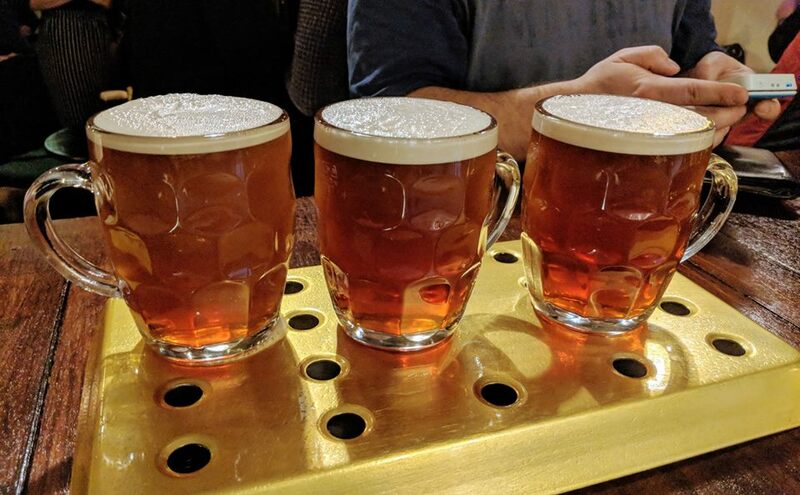 Run by the same team behind The Gallimaufry, one of the friendliest pubs on the Gloucester Road strip, Suncraft opened at the end of September 2018. The plant-based menu of Asian-fusion noodle dishes, warming African stews and gently-spiced curries is served alongside local beers and cold-pressed juices. Herbs are even grown hydroponically next to the kitchen for hyper-local ingredient sourcing. A supremely casual spot, the food is as delicious as it is reasonably priced. A pub run by a pair of brewers can’t be beaten. Bob Cary and Kelly Sidgwick began running their brewery, Good Chemistry, in 2015, and along with Sam Curley opened their first pub in December 2018. As you’d expect there’s a huge selection of beers – both their own and from other independent breweries – and all of Good Chemistry’s tipples are unrefined, meaning they are suitable for vegans. They also have a brewery taproom on William Street in St Philip’s, open from April to October. 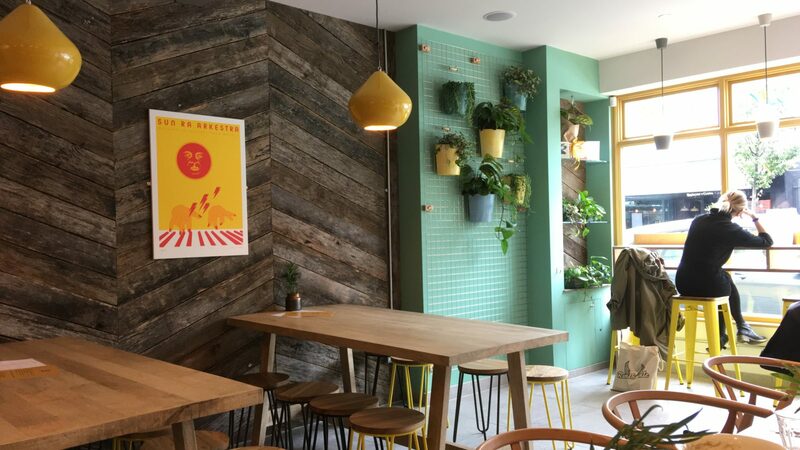 A menu of fresh, sustainably-sourced food is on offer at this lovely dining room within a complex of artists’ studios in east Bristol. It’s a little off the beaten track, but easily accessible by bus, bike or train, and is a lively area full of produce markets and food from around the world. Share a board piled with roasted winter roots or all the dips you can eat in a chic Scandi setting. 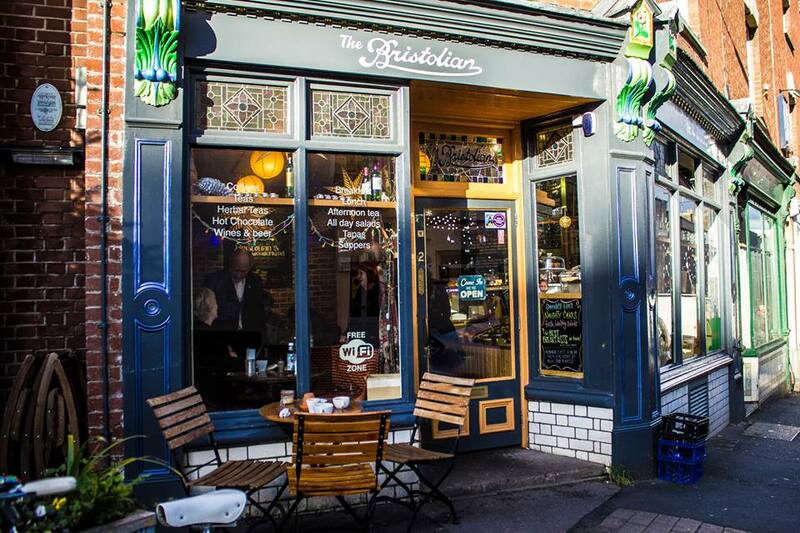 The only thing Bristol is more famous for than food is its music scene, and if you’ve indulged a little too much in the latter you need to know about the Bristolian and its enormous breakfasts. 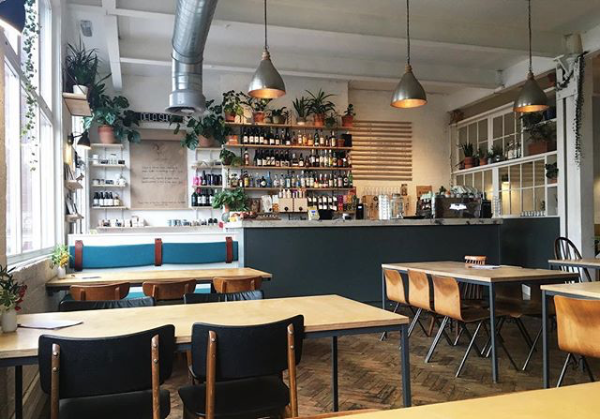 Tucked away on a quiet street off Stokes Croft, it has a wild front garden dripping with greenery in the summer and a cosy interior stuffed with brightly-coloured cushions that you’ll want to nestle in all day. Full English breakfasts featuring scrambled tofu and homemade baked beans are served until a gloriously lazy 3pm. 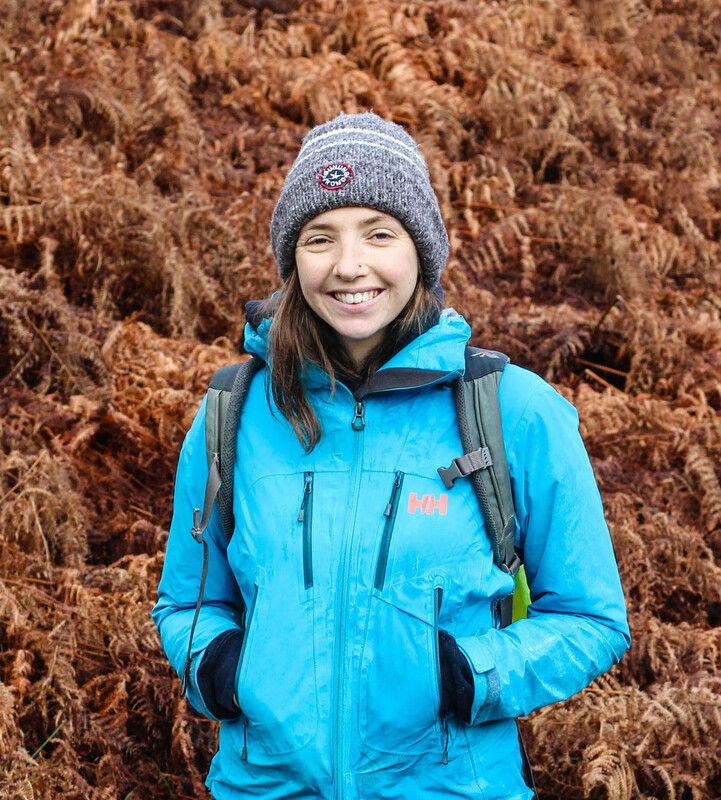 Jess Connett is a freelance lifestyle writer from Bristol who loves to eat and cycle – two hobbies that complement each other nicely. Follow her colourful Instagram account @jezzle.